The Collage Miniaturist » Blog Archive » Welcome to The Collage Miniaturist. 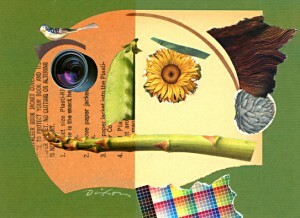 This entry was posted on Saturday, July 21st, 2012 at 11:47 am	and is filed under Collage, Cubism, Dada, G Braque, Influences, J A Dixon, J Cornell, K Schwitters, Methodology, P Picasso, Surrealism, Symbolism. You can follow any responses to this entry through the RSS 2.0 feed. You can leave a response, or trackback from your own site.